It’s such an exciting feeling to write my first blog ever. 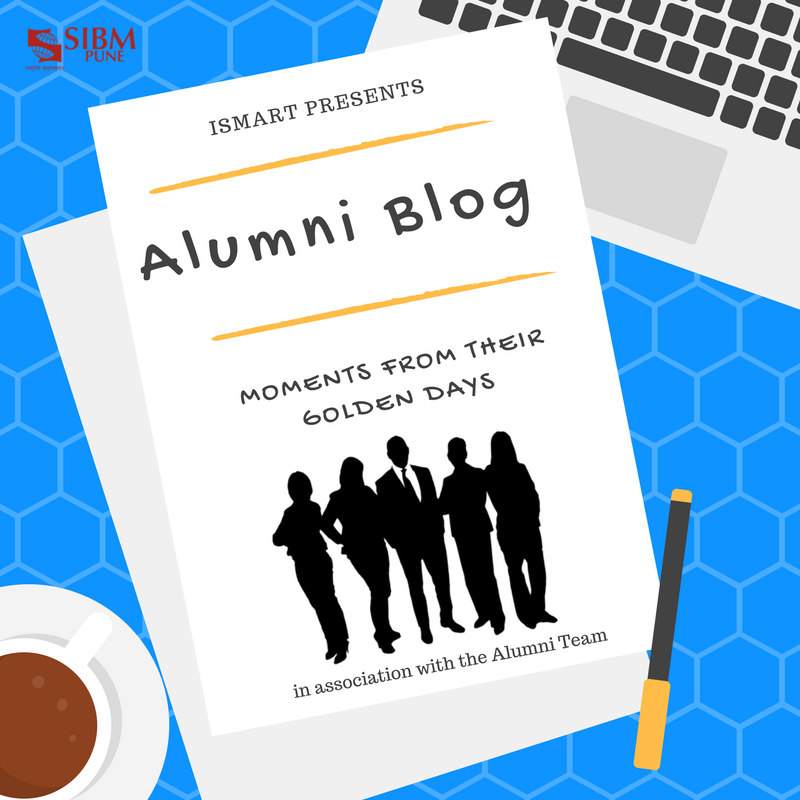 And as an icing on the cake, this post is about the excellent decision I have taken by joining SIBM Pune. 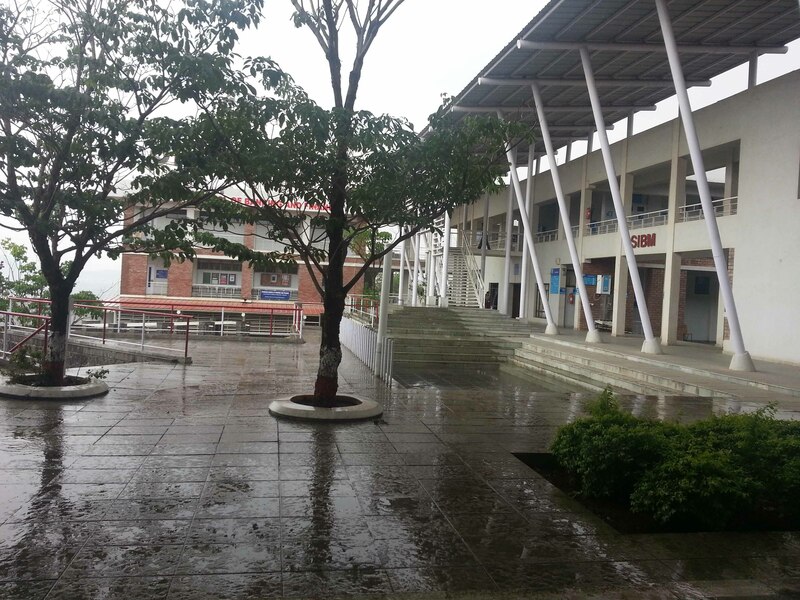 My journey with SIBM (unarguably one of the best business schools in India) started when I beheld the jaw-dropping scenic beauty surrounding the Symbiosis International University campus. Greenery and state-of-the-art infrastructure complement each other in an amazing way. I came to witness application-based pedagogy married with a focus on the health and well-being of the students. The Symbiosis Centre of Health Care is well equipped and one can seek quality medical advice from health-care professionals through different communication media. The Recreation center consists of various indoor-sports facilities like badminton, table tennis, pool table, squash, carom, etc. A gym with modern machinery and training professionals, a well maintained swimming pool, an aerobics room, a Zumba dance-hall and above all, a lush green ground for cricket and football…all of these throw light on Symbiosis’ focus on the well-being of the students. The teachers are vastly experienced and their teaching style is just the right mix of interaction, humor and knowledge. My own batch is so diverse that I have already befriended people hailing not just from all parts of the country but from other parts of the world as well. The noble works of Dr. S.B Mujumdar and his vision behind the internationalization of studies at Symbiosis inspires us all. I now have friends from Ethiopia, Afghanistan, Nepal, UAE, Bhutan and many other countries. Yes, SIU’s motto, “World is one Family” truly carries weight. Everything considered, I’m positive that these two precious years at SIBM Pune will help me develop an outlook equipped with a global perspective and a focus on local issues and concerns or, as I like to call it, Glocal outlook. Well, I’d better be signing off now, since there’s so much to do and to learn out there! Ultimately, I’m just left with the feeling that life has chosen the right path…touchwood! 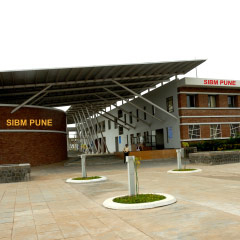 Joining SIBM, Pune – The Right Decision :)) 0 out of 5 based on 0 ratings. 0 user reviews.